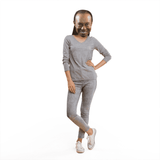 Backstory: Tiger Woods, born in Cypress, California in 1975, is a professional golfer who set an amazing career who is among the most successful golfers of all time. He has been one of the highest-paid athletes in the world for several years. He won the U.S. Masters at Augusta in 1997 with a record score at age 21, making him the youngest man and the first African American to earn the title. 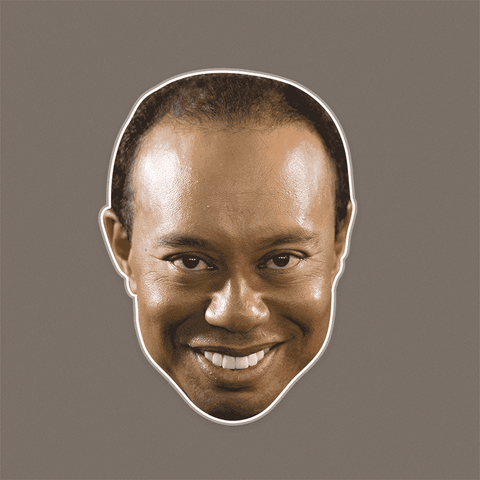 Woods had back surgery in April 2014 and September 2015 and has struggled since to regain his dominant form. The worst of his career and only time he has ever been out of the top 1,000 was in July 2017 when he was placed at number 1,005 in Official World Golf Ranking. 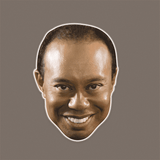 Though he struggled a lot to go back after his back surgery, Woods is still one of the best athletes of all time. 🤩DON’T JUST WEAR THE CELEBRITY, BECOME THE CELEBRITY - Go Tiger Go Tiger! 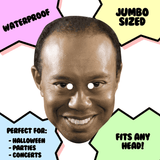 This Tiger Woods mask is truly a game changer which is perfect for Halloween, sporting events, concerts, and parties!